Learn more about the Taylor Way! 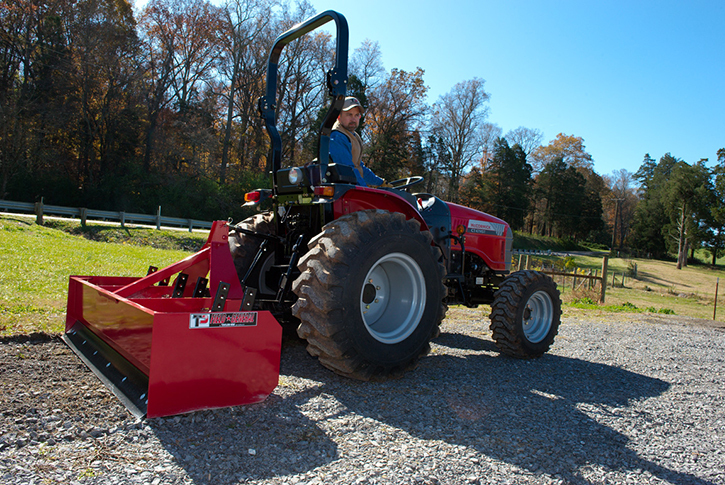 Taylor Implements was founded in 1946 in Athens, Tennessee. The company was named after one of its five founders, J.H. Taylor, who was also the first president and design engineer. 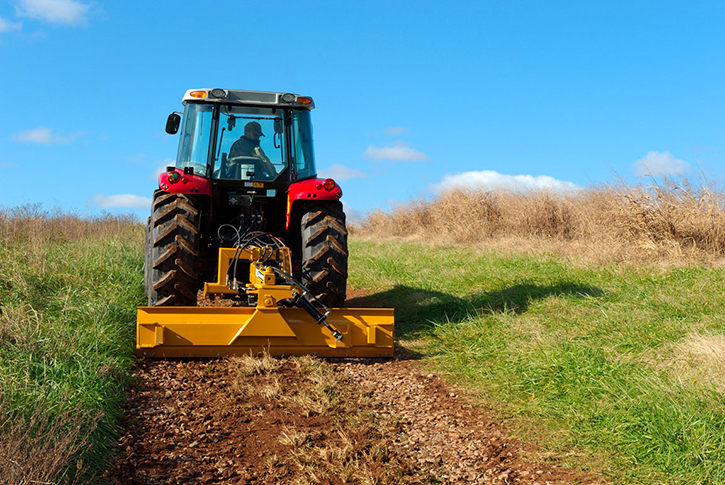 The first product was a wheel type subsoiler, followed by a bush & bog harrow, disc tiller and disc plow. 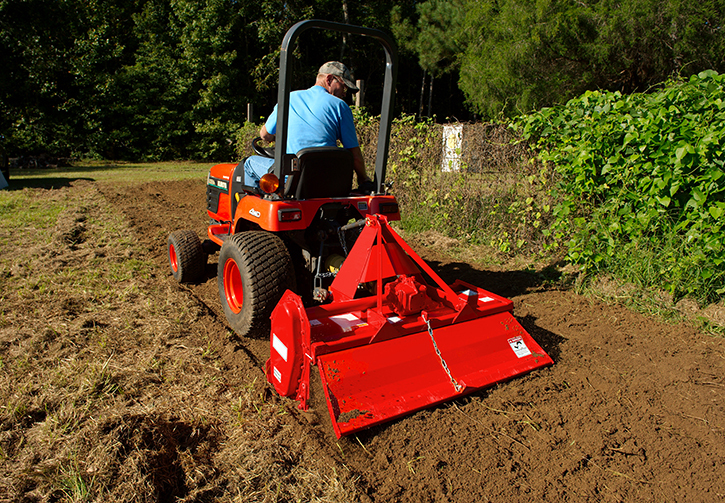 The company specialized in all types of tillage equipment and soon became a leading supplier of these implements in the Southeastern U.S.